Okay, I admit that I am not a big fan of the countdown to the new year. I find the experience fairly anti-climactic. Jewish tradition teaches me that time spent anticipating a time to come is wasted time. What matters most is what we do with the time we have. Our Talmudic sages teach that the reason we ascend from one candle on Chanukah’s first night to eight on the last night, as opposed to counting down the days of the holiday, is that we are meant to ascend in holiness, not to descend. We therefore count up our days after Passover to the day we celebrate receiving the Torah. The lesson speaks to me. I don’t enjoy counting down the days left in a vacation. I much prefer to look ahead to each day of celebration, adding to the joy, as opposed to counting down the days to its conclusion. 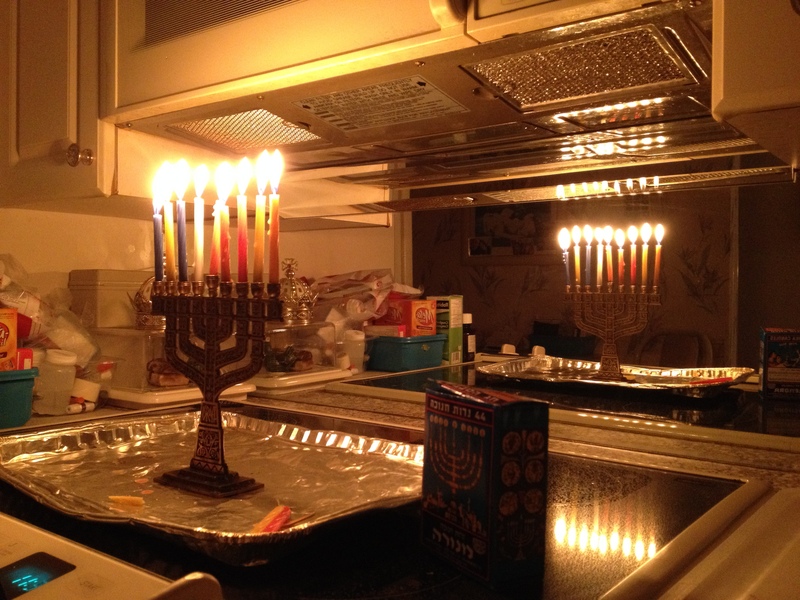 On the eighth night of Chanukah, I lit a chanukiah in my grandparents’ kitchen, reflecting on their 75 years of marriage and a celebration of time that would bring most of their children, grandschildren, great-grandchildren and great-great-grandchildren together. Their lives have not been easy, though they have certainly had many causes for celebration. 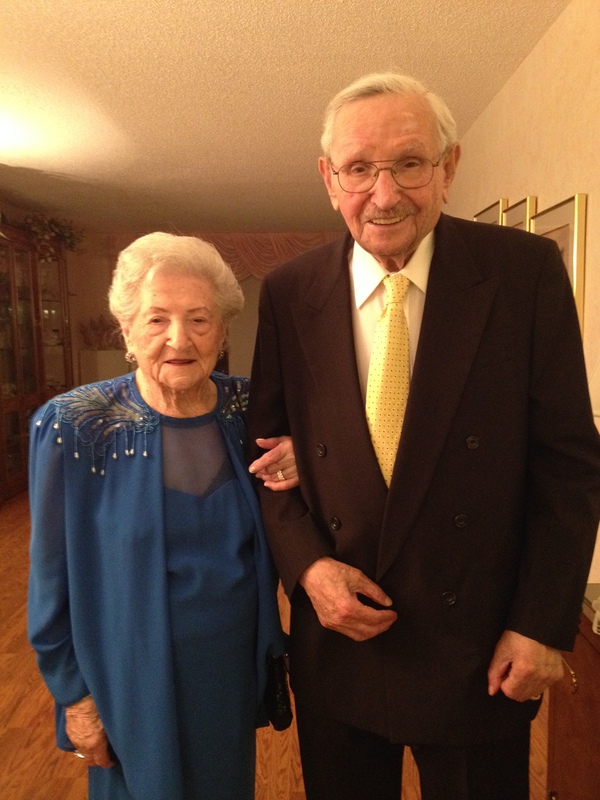 Surviviors of the Holocaust who have experienced their share of loss, their lives have been enriched by a generosity of spirit and a sincere appreciation for every relationship they share. A phone call today, a lunch date tomorrow, a card game the next day, a get-together with children on the weekend, a great grandson’s bar mitzvah in the summer — each day presents another opportunity to add a deposit to the time bank of our lives. On this first day of 2015, we can start counting up to 2016. Each day can present an opportunity. Each experience can be a jewel added to a treasure chest of time and experience. May we never wish the time away, may we never miss today by wishing for tomorrow. May 2016 arrive after 365 days completed with a sense of accomplishment, appreciation and ascension.